It was important to my husband and I to teach our son about money matters at a young age. We know how important it is to be smart about money and to have financial freedom. It is our hope that our son grows into a man who is just that… money smart. 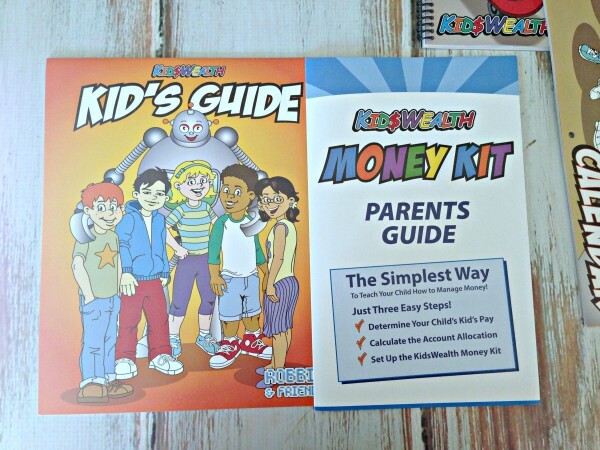 I’m always looking for good resources that will help me teach our son about money matters and Kids Wealth is the best tool I’ve found to date. Kids Wealth comes in age appropriate levels for ages 4 – 12, so even if your child is close to 12, it’s not too late. Calendar – a great way for them to keep track of their payday. 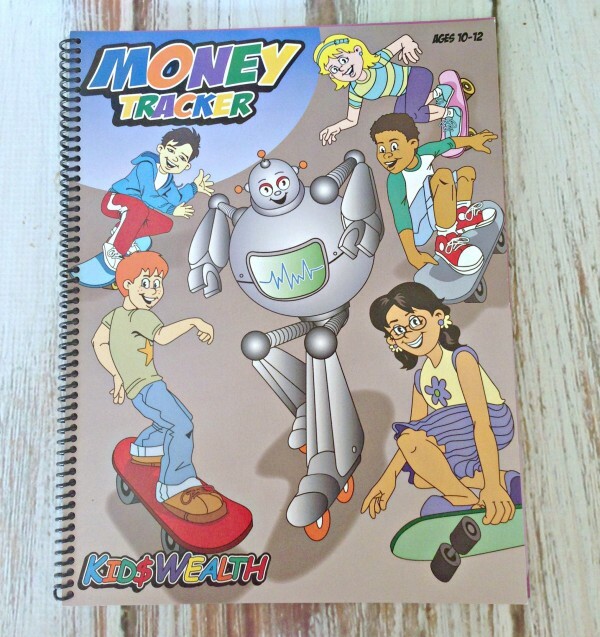 Money Tracker (age appropriate) – helps keep your child motivated. 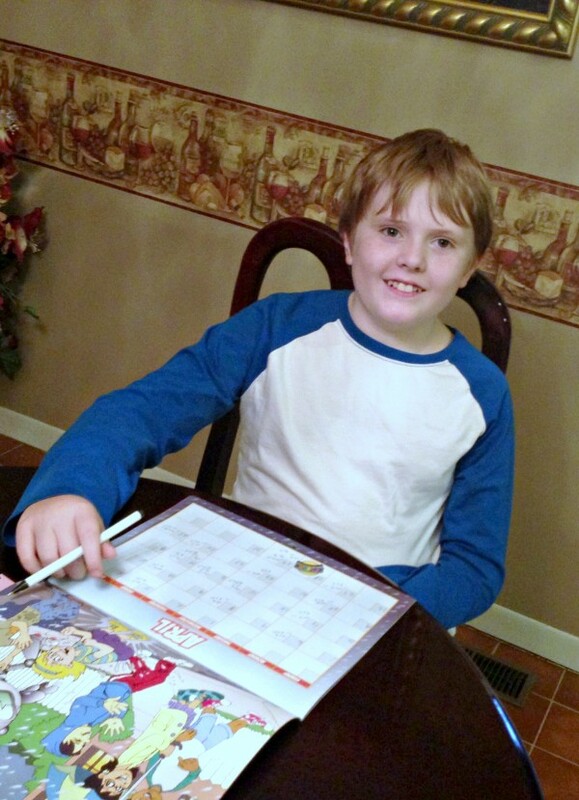 My son is 12-years-old and we did start teaching him about money, savings, and budgeting, etc. at a young age, but I think it’s important to reinforce good behaviors. Plus, my son needed a little reminder, not to mention that we needed to be more organized and have a better schedule for paying our son. Learn 20% – money spend on education. Like books, going to the museum, etc. We combined “wealth” and “plan” into one, as well as “learn” with “fun”, or in our case, money you save and spend. I like that they separate “wealth” (or money saved) from money you “plan” (money saving for a particular thing). My son already has a savings account at our bank that he has been putting money into for some time, now. When he wants something bigger, he withdraws the money out to buy it. Now though, he will start keeping money out (Plan) for things he wants to save up for more short-term. This way he leaves his saving account alone. He says he wants to use it for a car in four years (and I don’t even want to think about him driving in four years). I love that he is thinking that far ahead regarding finances, though. Pay your kid(s) half what you would normally spend on them each month. This should be an amount that fits into your current budget. Let your child make their own decisions on what they spend their money on… they will learn that their are consequences to their choices. And if they spend all their “learn” and “fun” money early in the month, they won’t have anymore money until payday. Also, don’t make a habit of letting your child borrow money from you. There could be a situation that would warrant it, but don’t make a habit of it. 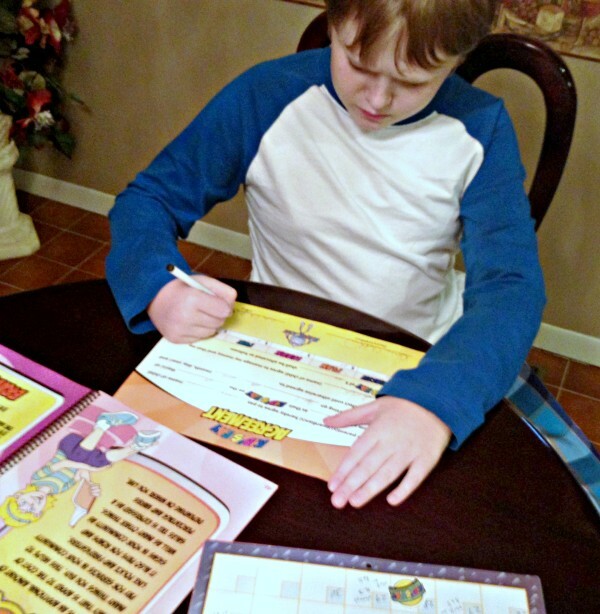 Then help your child allocate how much money goes into each of their five accounts. 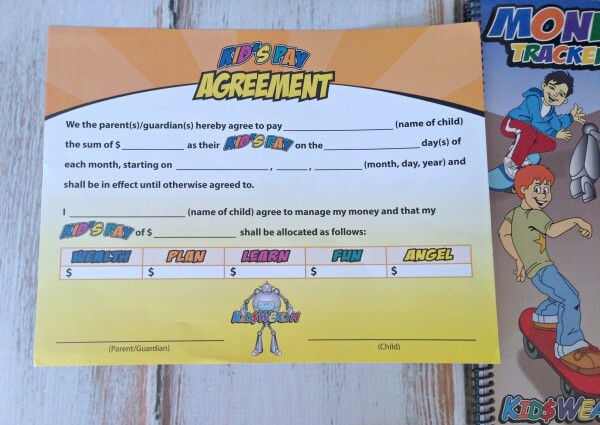 Our son and I signed the Kids Pay Agreement, in which we agreed to pay him $100 a month on the 28th of each month. 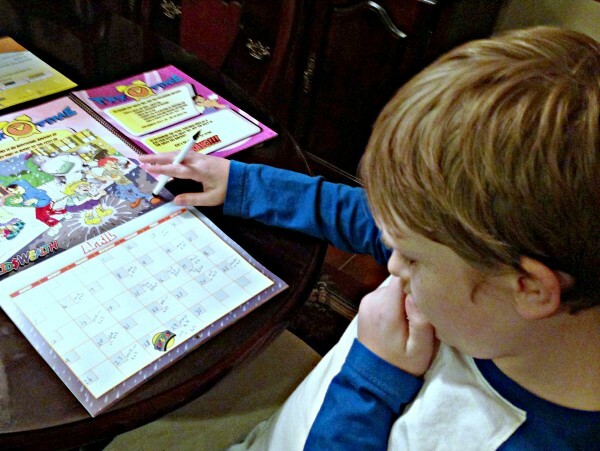 He is getting paid $48 for an allowance ($12 a week) and $52 for doing things above and beyond his expected chores (he actually does work for me on my blog, too). This totals $100 a month. My son is not only becoming more smart about money, but having fun, too. If you want to teach your kids about money — from saving money, how to budget, spending it wisely, and more… I highly recommend Kids Wealth. Not only for entertainment, but also education, a very good cause! This sounds awesome. My kids have no idea about the value of a dollar – they think money grows on trees lol. Such an important issue for kids to learn! Getting an allowance when I was a kid was the first way I learned to manage money, and in 5th grade we had a check writing unit and budgeting. It shaped my financial responsibility! Lindsey, I’m not sure if they even teach money/financial topics in school anymore. They definitely should, if they don’t. I think this is great. Kids need to learn the value of money early on. They need to know how to manage it so they don’t get overtaken by debt. This sounds like a great program to help teach kids how to manage money. I wish I had something like with for my son when he was younger. This is such a great idea! I think money mgmt is an important lesson we need to teach our kids. We teach them to save by encouraging them to keep a portion of gifts in saving rather than spending it all. We also help talk to them about planning purchases rather than being impulsive. Natalie, that was our biggest challenge with our son is impulsive shopping… that’s why I love that Kids Wealth encourages planning. This sounds great. Would be a great addition to our homeschooling! All my kids could benefit from it! This is awesome! I say teaching them young about money is great, the younger the better! I would love to save my kids a ton of mistakes I made early on if I could! What a great program! Money management is so tough for many young people who start out on their own. It’d be great to start the training at a younger age. I know I was pretty clueless the first time I moved out. This is something they don’t teach well in school. This would be really helpful to kids! This is a great way to teach kids about money. I wish i had this when my kids were little. I will have to share this with my friends that have little ones. What an amazing way to allow kids to become familiar with budgeting! It is so surprising that schools still neglect to teach financial responsibility when it is such a vital aspect of adulthood. Money Kit looks like a lot of fun! It is colorful and has some helpful features to help everyone understand it. 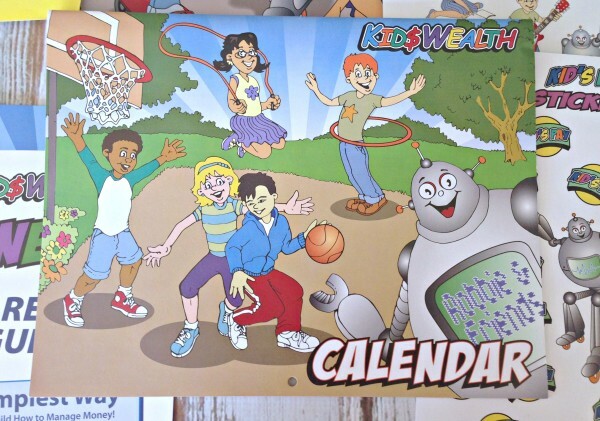 This will be a nice gift to give one of the younger kids in the extended family. What a great tool for teaching kids Money management. I wish they had this when I was growing up. I wouldn’t be so bad with money if I had this. I remember when I was little the only game that taught us about money was Monopoly! Now they have a game specifically geared to teach kids about money! How great! 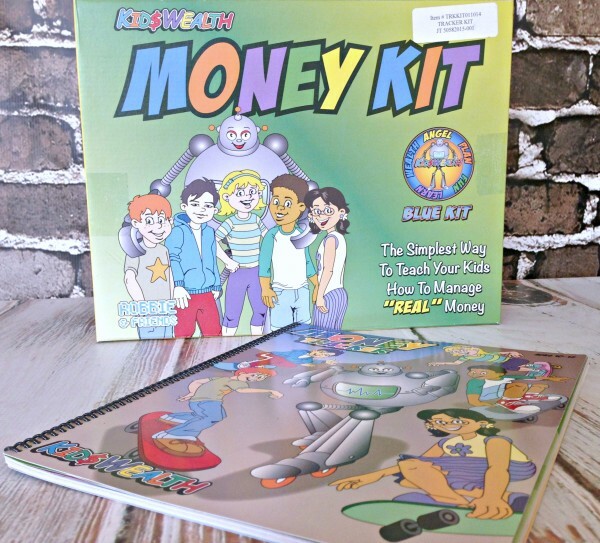 What a valuable kit to teach kids about money smarts. Excellent idea for kids. Too many people are frivolous with money. This is really cool. We’ve been trying to teach kiddo about how she earns allowance for doing ‘work’ and then she can spend it or save it for things that she really wants. We stopped buying her toys and non necessity items so that she could learn to save. She is 10 and does fairly well. That’s a great way for getting kids to learn about money early. Then they know the value and start saving! This is such a great way to teach kids all about managing money. I will have to share this with my friends. This looks like an amazing way to teach money/finances to kids! This sounds like a fabulous game! I bet my kids would love playing this – plus it would teach them through games! Great way for the kids to learn! Would love to do this with my grandsons. 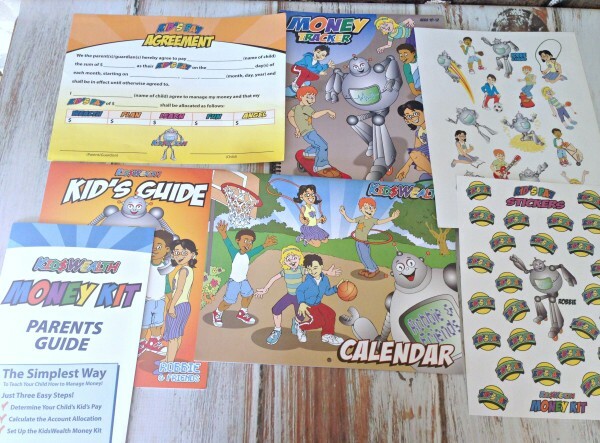 What an awesome way for kids to learn how to save money. What a wonderfuland fun tool to teach kids a much needed skill that will serve them well throughout their life. I wish I had come across something like this when my son was growing up.